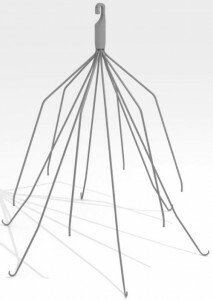 Nov. 2, 2016 – San Diego, CA — A federal judge set the schedule for the first three bellwether trials in the Cook IVC Filter Multidistrict Litigation (MDL), but not all plaintiffs will get their day in court. The court was notified in recent weeks that two plaintiffs in the litigation have died, though it is unclear by court records alone if their deaths were related to the filters. Neither of these plaintiffs’ cases was selected to be tried first. Kristin Dinger, a Pennsylvania woman who was implanted with a Cook Celect filter in December 2011, was among the deceased plaintiffs. Dinger’s counsel filed a notice of her death with the court on Oct. 27. Her father, Perry Dinger, has asked the court to allow him to take his daughter’s place as plaintiff in the lawsuit that was first filed in February 2016. Plaintiff Geneva Milner was also among those deceased. Court documents indicate she died on Aug. 13 but her counsel did not notify the court of her death until Nov. 1. Milner, a Connecticut woman, was implanted with a Cook Günther Tulip filter in May 2008 and filed her lawsuit against the company nearly 8 years later to the day in May 2016. Her counsel notified the court that it plans to submit a substitution request so an appropriate representative of her estate can take her place in the case. 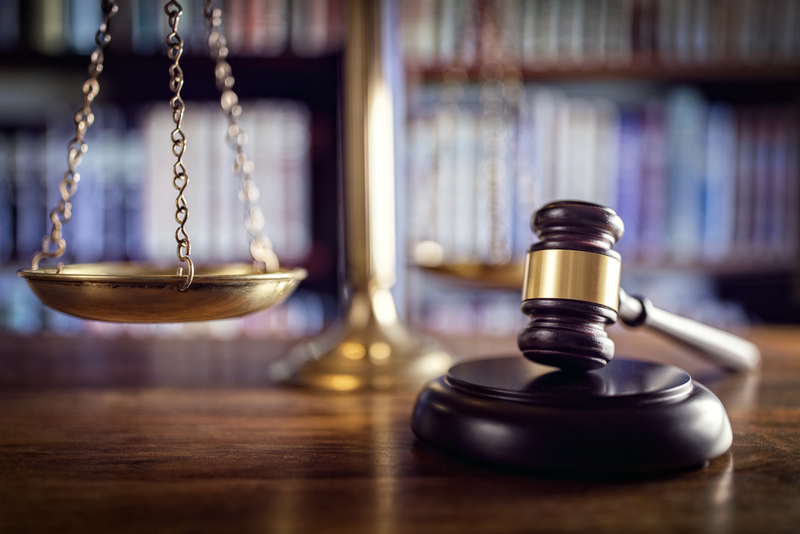 Although these two plaintiffs won’t get their day in court, the newly decided schedule for the bellwether trials could help ensure their family members see the justice the plaintiffs deserved but were tragically denied. The outcomes of the first bellwether trials in multidistrict litigation can oftentimes steer both parties towards settlement negations. 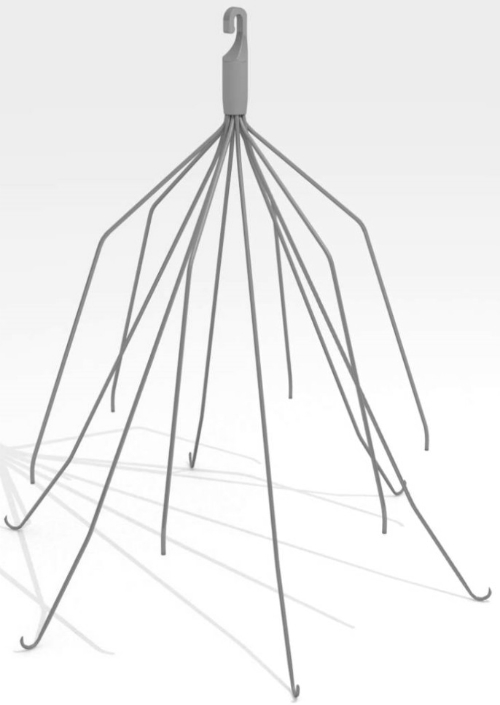 U.S. District Judge Richard L. Young set the schedule for the first three Cook IVC Filter bellwethers in an Oct. 17 order. Judge Young decided the first two bellwethers should follow parallel case management tracks and be trial ready by Oct. 2. 2017. Counsel for the third bellwether should be trial ready by April 2, 2018, Judge Young instructed. The judge’s decision is a hybrid of both plaintiffs’ and defendants’ requests for the bellwether schedule. Defendant Cook Medical asked for staggered case management deadlines, with the first bellwether trial beginning Oct. 2, 2017, the second beginning April 2, 2018 and the third beginning Aug. 6, 2018. Plaintiffs on the other hand asked that the court follow a parallel case management track and to have all three cases ready for trial by Oct. 2, 2017. IVC filters are small, cage-like devices inserted in the vena cava — one of the body’s largest veins — to catch dangerous blood clots travelling from the lower body to the heart or lungs. Patients who are at risk for blood clots but who cannot take anti-coagulant medications are usually good candidates for IVC filter placement. The filters can help prevent life-threatening conditions like pulmonary embolism, which occurs when a blood clot breaks off and travels into the lungs. But the filters carry their own risks. The spider-like devices can move from their original location in the vena cava into other parts of the body, such as the heart and lungs, or become lodged in the wall of the vein or even perforate it completely. 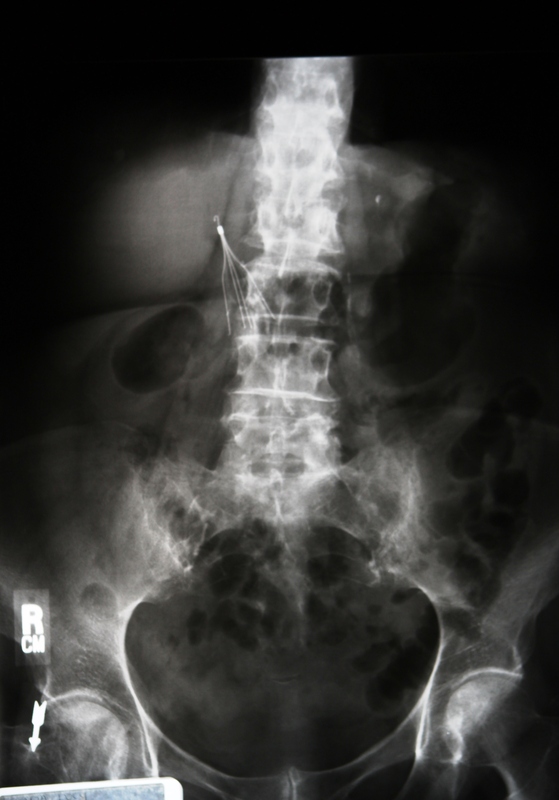 Parts of IVC filters have been known to break off and migrate, as well. Many new IVC filter devices are only meant to stay in the body until the patient’s risk for blood clots has subsided; leaving the filter in longer than necessary could have detrimental effects on the patient because the risk of side effects increases the longer the filter is kept in place. The Food and Drug Administration issued a safety warning in May 2014 highlighting this risk and the importance of removing the retrievable filters as soon as the patient’s risk had diminished. Unfortunately, many of these filters are found to be irretrievable in the end because they have moved to parts of the body that make it too risky to recover. Patients who sustained injuries from these filters started to bring lawsuits against their manufacturers several years ago, and more continue to be filed. All federally filed Cook IVC Filter Lawsuits were consolidated into an MDL in the U.S. District Court for the Southern District of Indiana in October 2014. Two years later, there are over 900 lawsuits consolidated in the MDL, according to the Judicial Panel on Multidistrict Litigation’s (JPML) most recently updated case filing list. There is also an MDL pending in Arizona district court for those lawsuits filed against Bard Medical and its IVC filters. There are currently more than 1,000 suits joined in the Bard MDL, according to the JPML. Other manufacturers of IVC filters include Boston Scientific and B Braun Medical. If you or someone you love was harmed by a Cook, Bard, Boston Scientific or B Braun Medical IVC filter, you may be entitled to financial compensation. Call Hood National Law Group today to speak with a member of our legal team and see if you qualify for an IVC Filter Lawsuit. The consultation is free and there are no obligations. Call us today at 1-800-214-1010 or use the form on the right-hand side of your screen.